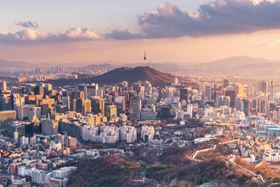 JEC Asia will take place in Seoul, Republic of Korea, in November 2017. This story is reprinted from material from JEC, with editorial changes made by Materials Today. The views expressed in this article do not necessarily represent those of Elsevier. The organizers of JEC Asia said that the event had a record number of attendees.